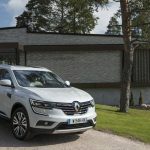 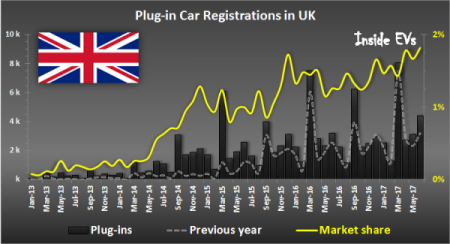 As we saw this month in the US, the overall British auto market shrink by nearly 5% in June, while plug-in sales continued to still rise at a decent pace; hitting a new record market share of 1.83%. 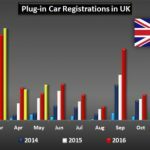 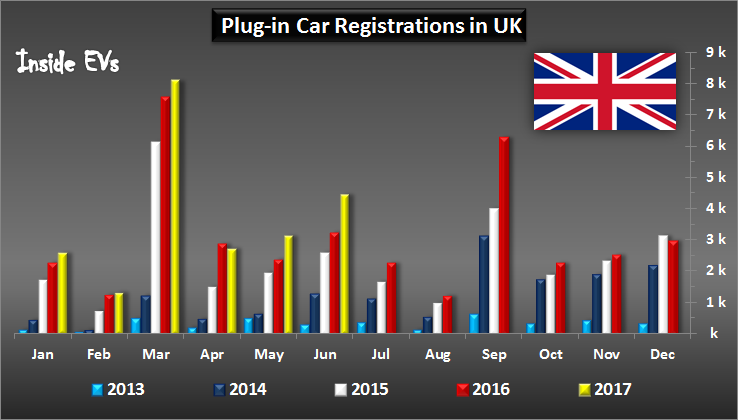 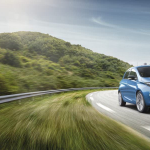 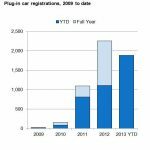 The number of new plug-in registrations stood at 4,444 (up 38% year-over-year). 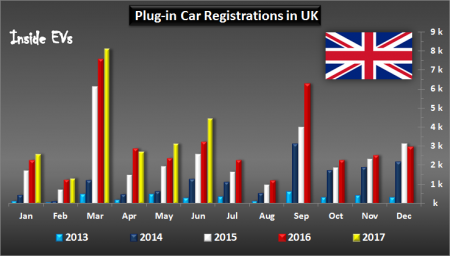 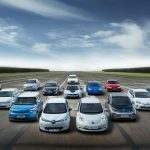 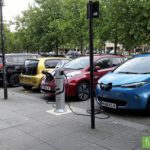 In the first half of this year, around 22,350 new plug-ins have been registered (nearly 15% more than year ago), good for an average 1.6% market share.